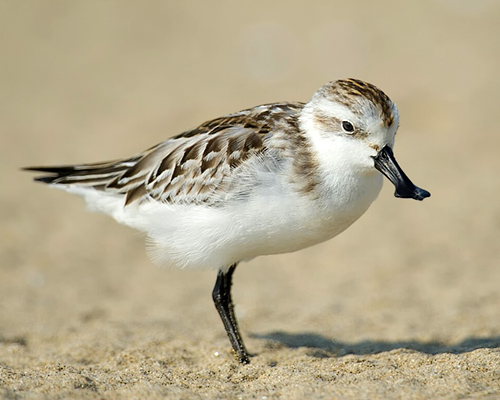 The extinction of the Spoon-billed Sandpiper is far from inevitable, however. More and more people are now working to conserve the species, here in the Republic of Korea (ROK) and overseas. All understand that if many of us – individuals, NGOs, academics, media and governments – work together for conservation, then the Spoon-billed Sandpiper and many other tidal-flat species will be saved from extinction. Success will depend largely on improved scientific knowledge and on much greater public awareness. Birds Korea therefore became the Korean NGO member of the International Spoon-billed Sandpiper Recovery Task Force in 2006; has conducted research on the species every year since then; and in 2012 decided to try to make our own mini-documentary on the species, with the aim of completion by mid-2014.